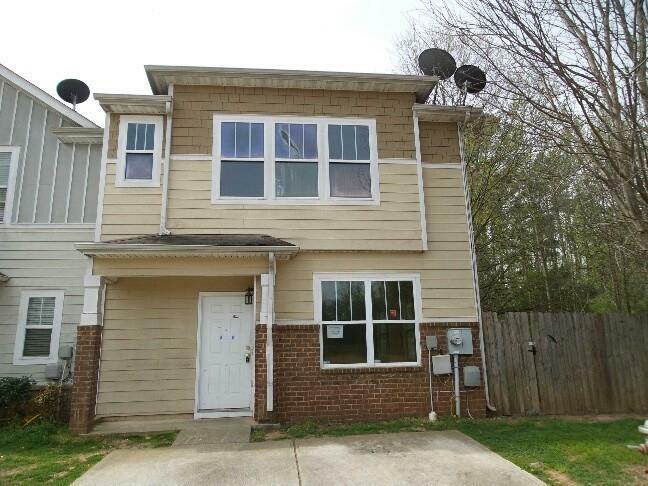 This property is eligible under the First Look initiative thru 4/30/19, thus investor offers cannot be negotiated or accepted until the First Look period expires. 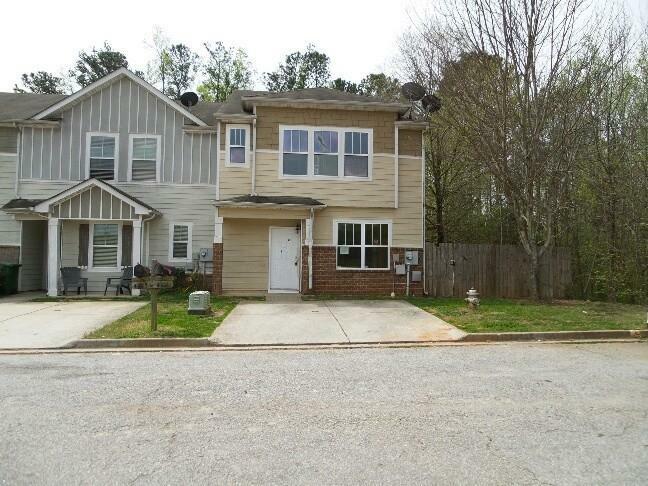 Don't miss this fantastic opportunity with this end unit townhome! 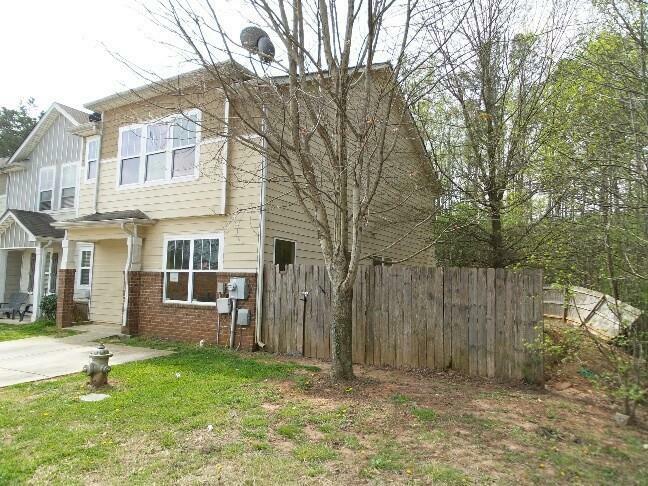 Extra spacious privacy fenced back and side yard! Light and bright living areas! Large bedrooms! 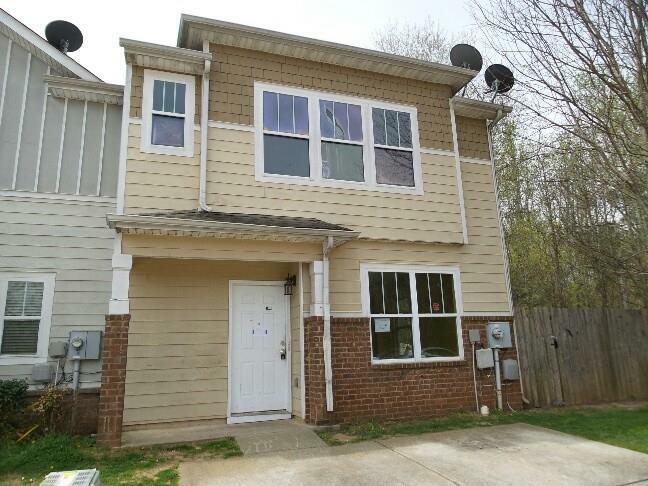 Convenient to Shopping, Hwy 78, I285 and Marta.